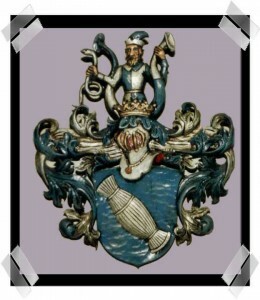 In the local coat of arms and family coat of arms of Olnhausen a man holds an eel (german: Aal) in his right hand, and in the shield there is a fish trap. From these symbols could be deduced the name Aalhausen, since there are plenty of eels in the river Jagst. A dialect synonym to Eel is also Ohl, and in old records and documents you will find in many cases the diction Ohlhusen or Ohlhausen. 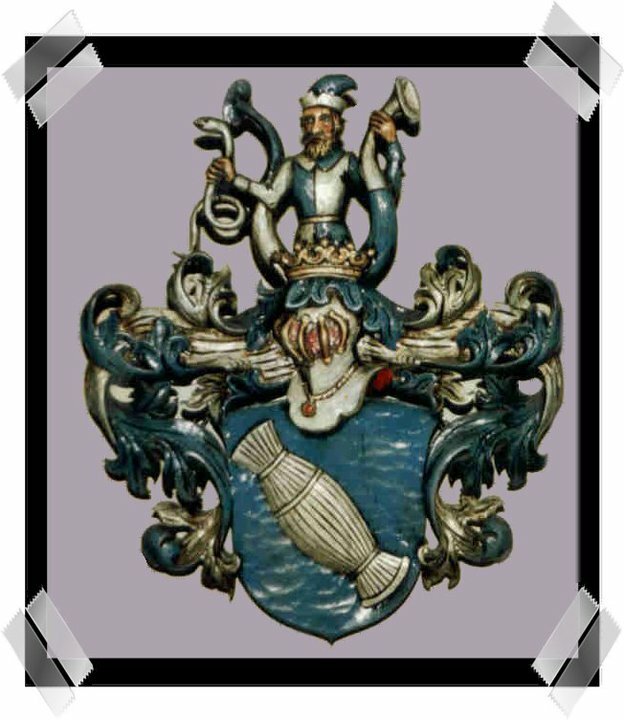 Still in 1278 the name appears in documents as „Ollinhusen“, which undoubtedly corresponds to the name „Ollanhusen“. A conceivable development could be therefore: Ollanhusen – Ollinhusen – Ohlhusen – Ohlhausen – Olnhausen.